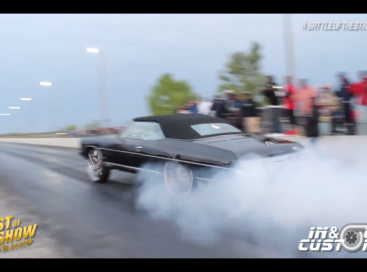 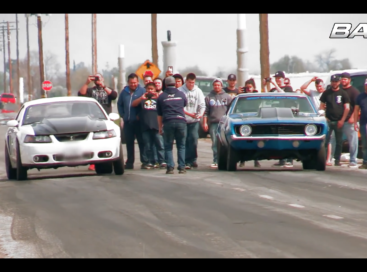 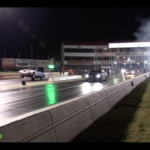 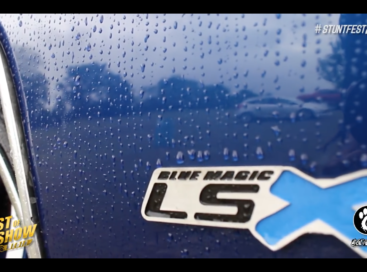 VIDEO: Boost Doctor (Twin Turbo LS) vs. Kut Da Check (Procharged LS) | Box Chevy Showdown! 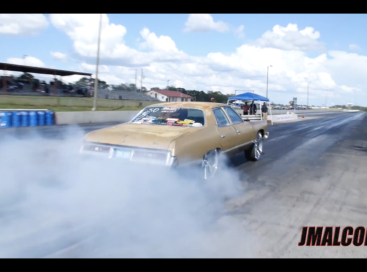 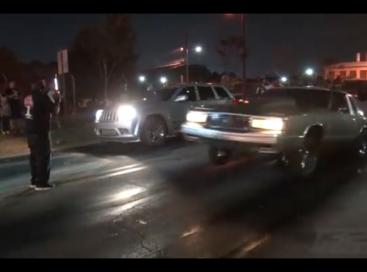 VIDEO: Turbo ZO6 Donk vs. Twin Turbo Box Chevy | Donkmaster $2K Grudge! 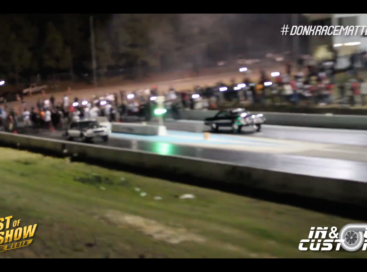 VIDEO: @DonkMaster vs. @BoostDoctor | $10K Grudge Race! 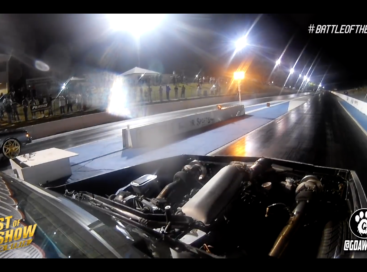 VIDEO: F2 Procharged Camaro Makes Too Much Power To Handle!